Located in the heart of the Seacoast, Sea Change Fitness & Nutrition has 2 training facilities in beautiful Newburyport, MA, as well as North Hampton, NH. 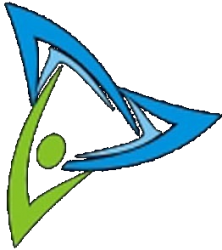 We also provide in-home training for all ages and fitness abilities in Northern MA and Southern NH, along with exercise nutrition, sports specific training, grocery shopping tours, and virtual training. 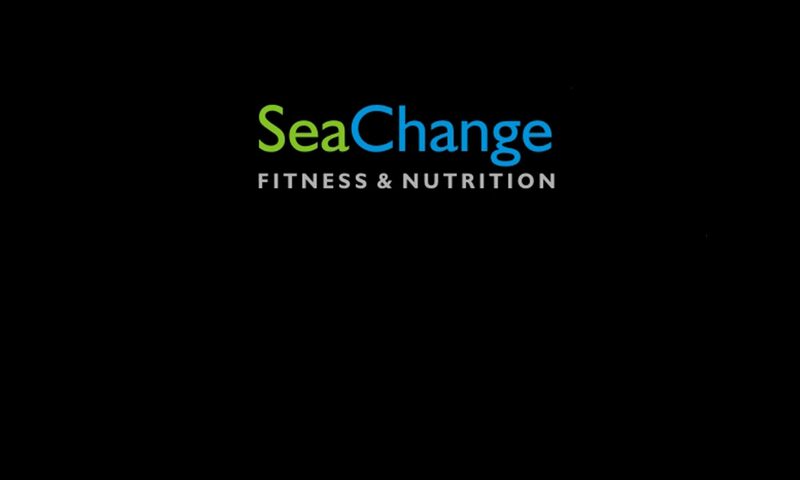 Please check us out online at seachangefitness.net for further information on these and many of our other services.